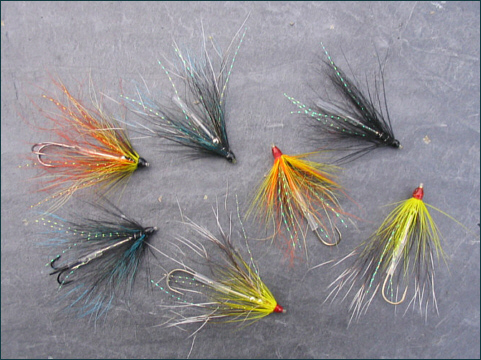 Following on again from the article, Micro Tube Flies, where we looked at the possibility of utilising the finest metal tubing available, i.e. 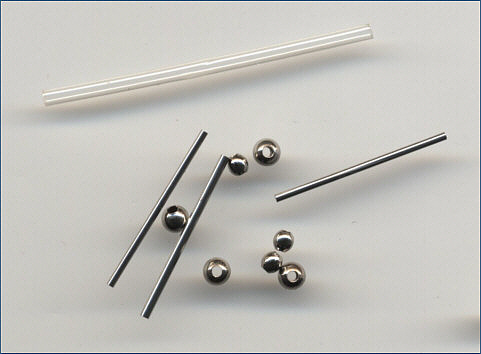 stainless steel hypodermic needle tubing, for making extremely fine and slim tube flies for salmon and sea trout fishing, I thought it might be worth experimenting a little further, by the addition of metal beads to the slim stainless steel tubes before applying the dressing. The potential advantages of this innovation are three fold. 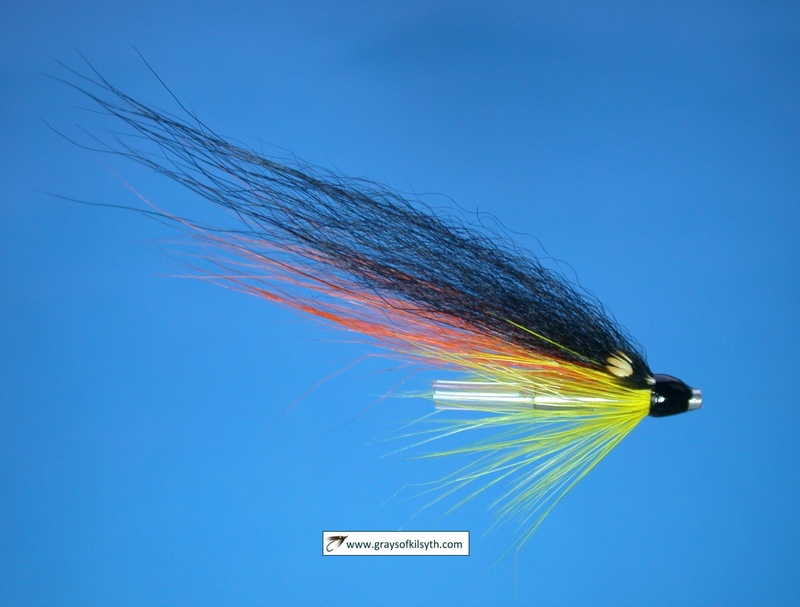 Firstly, the bead adds a little weight to the fly, which might enable it to fish a little deeper, but, as importantly, the position of the bead towards the front of the tube adds a little weight to balance the hook at the rear and will, hopefully, ensure that the tube fly swims closer to the horizontal than an unweighted tube. 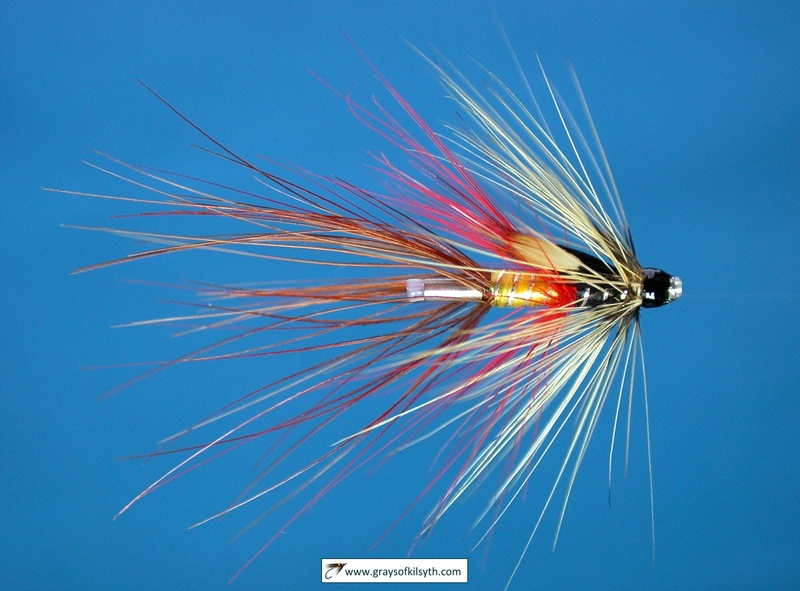 Secondly, the tying of the hair wing immediately behind the bead causes the hair to flare outwards, ensuring that the hair, when fished in a current, will have plenty of movement, plenty of life, as opposed to some tube flies where the hair, especially after lying in a fly box for some time, lies close to the body of the tube, with little movement of the hairwing when fishing. 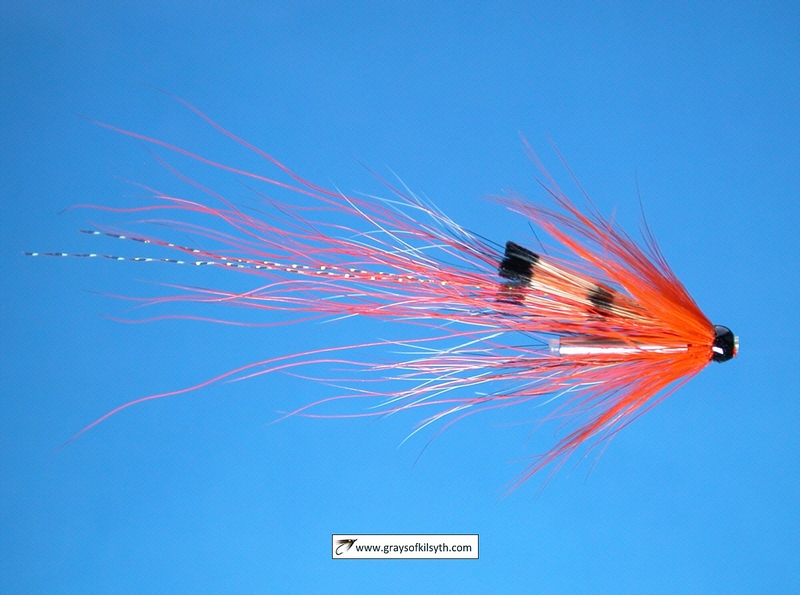 Thirdly, the metal bead, being spherical, reflects light from any angle and might provide an additional trigger, or target, point for a fish to home in on. 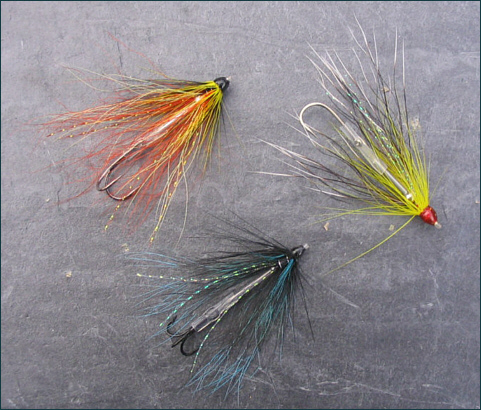 The photographs below show the basic components of the beaded tube fly and a few examples of flies dressed on them. Note that various sizes of beads might be used, or a combination of two or more, for added weight. 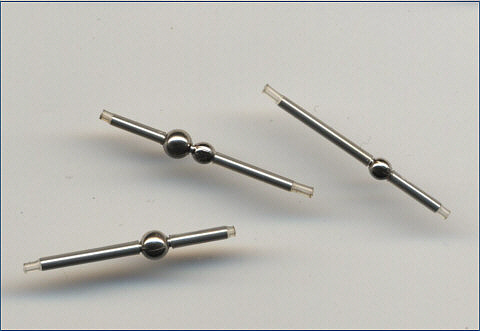 I have used here hollow metal beads but, if more weight is required, solid brass beads might be used. 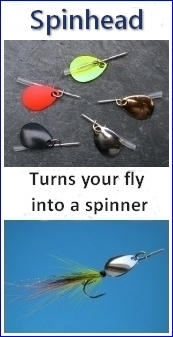 Single, double or treble hooks, barbed or barbless, may be used with the tube flies, as shown in the examples below.